Phil Hewitt is a journalist and a marathon runner. In 2016 Phil was stabbed and nearly died. 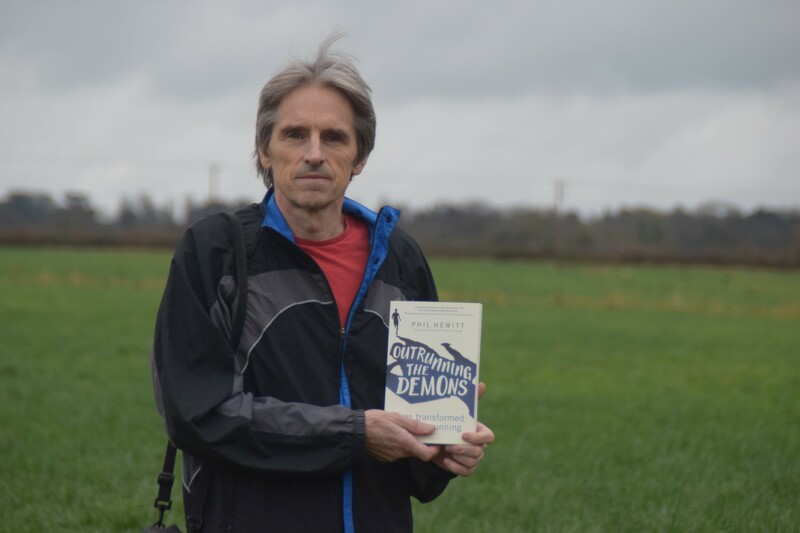 Phil’s new book Outrunning the Demons is a collection of vignettes, accounts of people who have faced a trauma of one sort or another ranging from illness to political oppression to sexual assault, and more, who have found healing through running. Each chapter is one person’s story. The writing is a pleasure to read and the inspiration just pours off the pages. You can get the book here. Phil and Baruch discuss Phil’s experience, and what’s happened since, including the writing of this book.